Undertaking a task with care will make it completed, but with passion and heart, the task will be best done. On the path to build China into a country with developed transportation, what we need most is enterprises and talents that are willing to put their passion, devotion and heart into the practice. 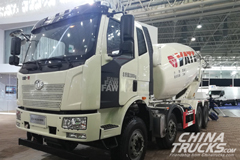 On May 18, 2018, China-Russia International Road Transport Trial Operation and China's TIR Transport Launching Ceremony was held in Dalian, Liaoning. Therefore, vehicles officially began to run along the longest Chinese international road transport line “Dalian - Novosibirsk”. During this trial operation, a total of 8 vehicles (2 buses, 6 trucks) were sent to Novosibirsk, among which 2 buses are powered by Yuchai YC6MK heavy-duty engines. Thus, Chinese "core" technology that are used for making "made in China" products again walks on the international stage and attracts great attention. Liu Xiaoming, deputy director of Ministry of Transport of the PRC, pointed out in his speech that “This event witnessed the opening operation of the international road transportation route between Dalian, China and Novosibirsk, Russia. This is the longest bilateral international transportation that connects the largest number of cities and places. 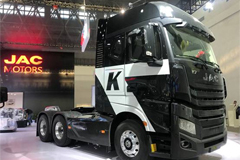 After China became a member of Transport International Router (TIR), this was the first time that China launched international transportation with the certification document of TIR, which marked a new milestone. It was reported that the line was confirmed as “Dalian - Songyuan - Hulun Buir - Chita - Ulan-Ude - Irkutsk - Tulum -Krasnoyarsk - Kемерово - Novosibirsk. The whole journey is as long as about 5500 kilometers, and it passes through 10 cities in 9 days. Finally, it will arrive in Novosibirsk on May 26th. Such a long journey is definitely a huge burden for vehicle engine. 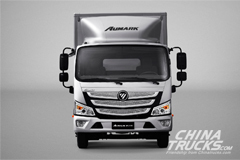 First of all, to transport a long distance of 5500 kilometers, the vehicle must operate for long time with high load, which request that the engine have to be efficient, stable and reliable. Secondly, on the route, the vehicles drive through a great number of cities including 7 Russian cities and stay for 6 days beyond China. The geography condition in Russian is complex and different terrain demand high engine performance. Besides, such a long journey requires that the vehicle should provide comfortable driving experience. 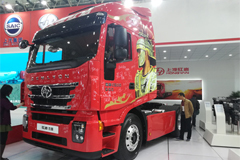 Facing such a series of harsh challenges, Pei Haijun, general manager of Yuchai Sales Company, commented that “The high technical threshold of Yuchai engine makes it a perfect match for this kind of transportation”. His confidence also indicated that Yuchai products are produced with advanced technology and Yuchai company is very confident about this. 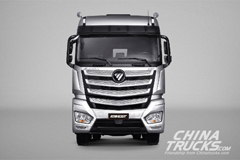 In other words, the “core” technology of Yuchai engine provide guarantee for high quality and performance. Thus, powering by such advanced engine, China send its first batches of vehicles on the longest international road route officially and embarked on a new journey of transportation development. On The BFA Annual Conference 2018, it was again put forward the issue of “Globalization and the Belt and Road Strategy”. 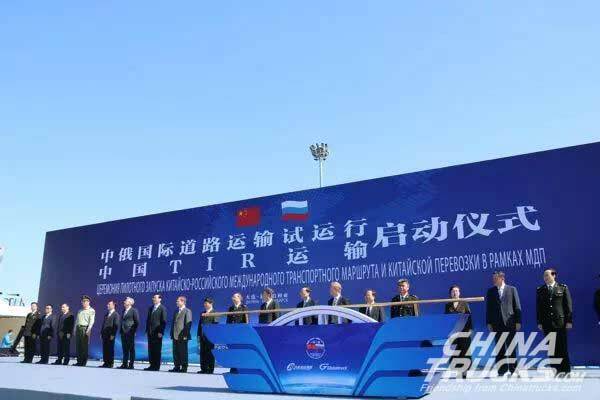 The trial operation of China-Russia International Road Transportation is one initiative guided by the “The Belt and Road” strategy, through which docking with members of Eurasian Economic Union’s (EEU) can be promoted. This step is vital to expanding bilateral cooperation in the field of trade and transportation and creating a new pattern of regional economy development. "The Belt and Road Initiative" has been put forward for five years. During this period, outstanding Chinese manufacturing enterprises grasped the opportunity to vigorously expand overseas markets, among which Yuchai harvested successfully in its overseas market by its product quality and staff devotion. 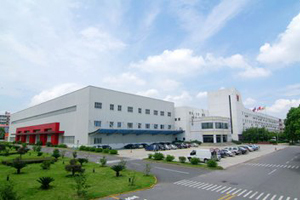 Recent years witnessed that Yuchai locked all the big export orders of China bus engines in its hands. For example, Yuchai products entered Russian market quite early. 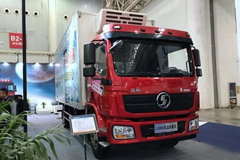 In May 2017, Yuchai engines YC6L and YC6GN that both meet Euro V Emission Standards, were exported to Russia. Since then, Chinese bus companies have successfully signed contracts with Russia to export 200 buses with a total value of more than 100 million yuan. Equipped in all the vehicles are Yuchai engines. In addition to the Russian market, a number of Yuchai engines are operated in Saudi Arabia, Burma and many other countries. Among them, the current Saudi market soaked up more than 20,000 units. In 2017, Burma purchased about 8000 Yuchai engines. Yuchai plans to export 9000 engines this year, increasing at about 10%. As of today, the company has set up 17 offices and 162 service centers overseas. 392,000 of its engines have been sold to more than 170 countries in all of the five continents. 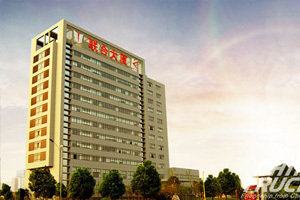 Its extensive service network overseas laid a solid foundation for Yuchai to perform well in the global market. Therefore, along the trial operation route of China-Russia International Road Transportation, Yuchai service stations scattering alone the line can provide service and maintenance for the vehicles.